On February 24th, from 1pm-4pm I'll be hosting a fundraising event at Harpoon Brewery. All proceeds will go to my fundraising efforts for the South Shore Hospital Marathon Team. 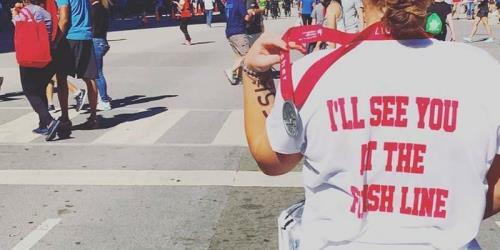 Running 26.2 might not be easy, but drinking beer and eating pretzels most certainly is, so don't miss out!! In order to reserve your spot, please provide a donation with this purchase link. If you have any questions, feel free to email coryconnolly16@gmail.com. Looking forward to seeing you all on 2/24!